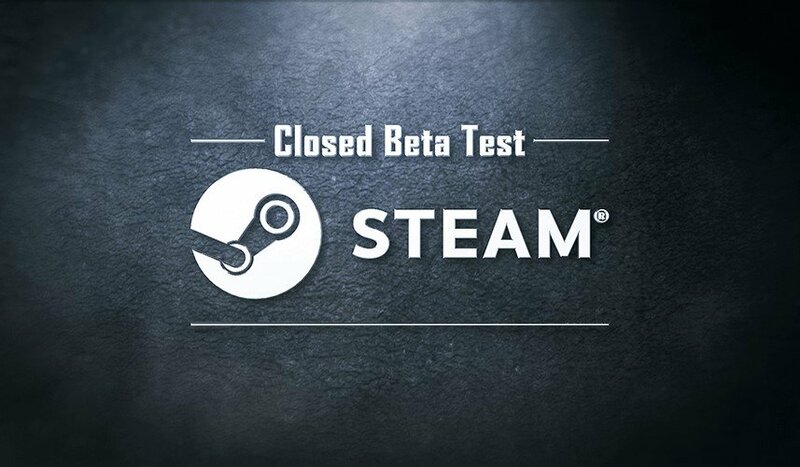 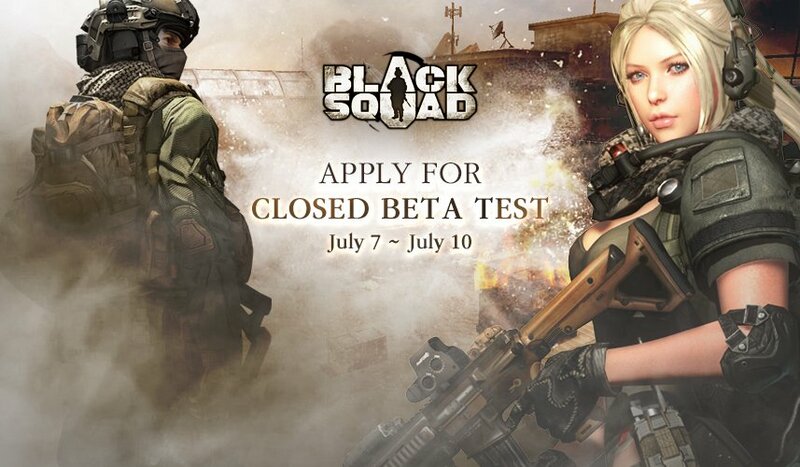 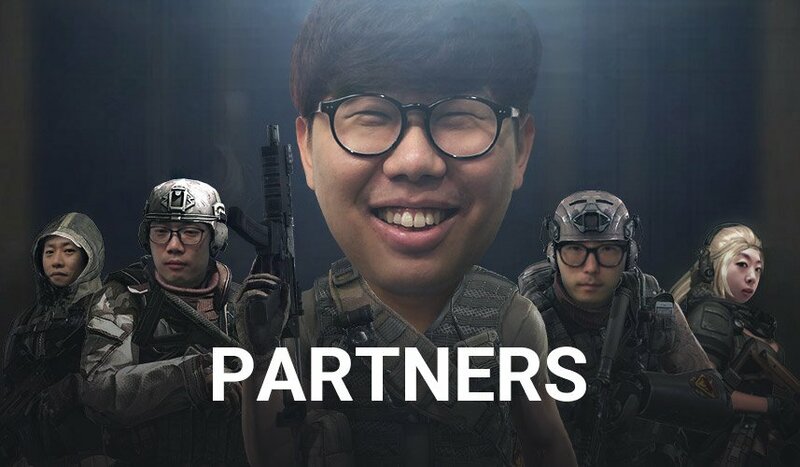 Thank you for participating 1st Closed Beta Test. 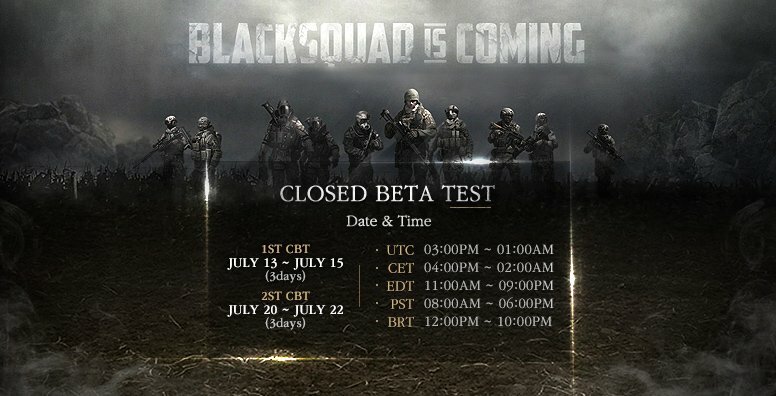 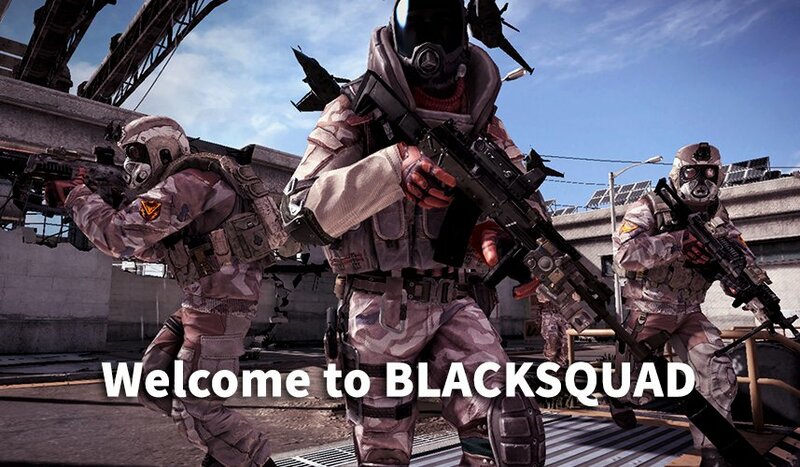 We hope you players have enjoyed playing Black Squad. 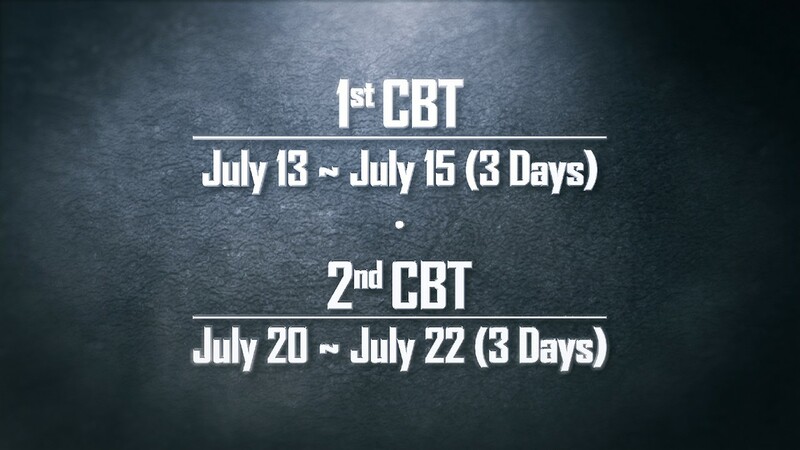 Please leave your feedback and comment on the following link of what you have experienced and felt during the 1st CBT.